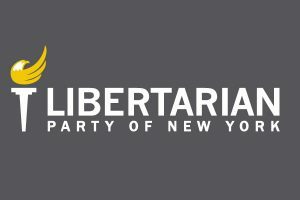 The Libertarian Party is now officially recognized in New York State! 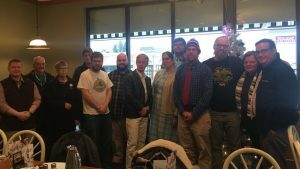 Take a Stand for S﻿maller Government﻿, Lower Taxes, and More Freedom. You In?